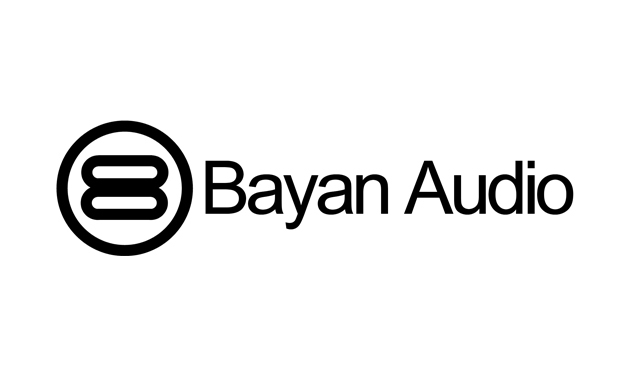 TORONTO, ON--(Marketwired - April 23, 2014) - Bayan Audio, the British audio brand dedicated to fusing unparalleled acoustic performance with superb design, today announces its entrance into the North American market. Since its launch in 2011, Bayan Audio has focused on building a solid distribution network of quality independent and online retailers and its products are now available across the UK, Germany and eight other markets globally. Beginning this month, Bayan Audio products will be available in both Canada and the United States, initially through Amazon and soon through premium independent retailers. Bayan Audio is excited to bring its products to the discerning North American market. "Bayan Audio is enjoying great success in the UK and Europe and we feel it is the right time to enter the North American market," said Prash Vadgama, CEO of Bayan Audio. "Although we appreciate that it is both an aggressive and challenging market, we have made the decision to enter as we have a strong and experienced partner to work with. We also draw confidence from the positive feedback which we have received for our products which are principally based on design, quality and acoustic performance." "UK brands have long been synonymous with excellent design and quality and Bayan Audio's unique combination of contemporary design, innovative technology and outstanding sound make it the perfect brand to bring to the North American market," said Cameron Wilson, President of Bayan Audio Inc. "We've had wonderful feedback from retailers about the products and we're excited to bring Bayan Audio's award-winning products to North American consumers." All Bayan Audio's wireless audio products will be available to the North American market. 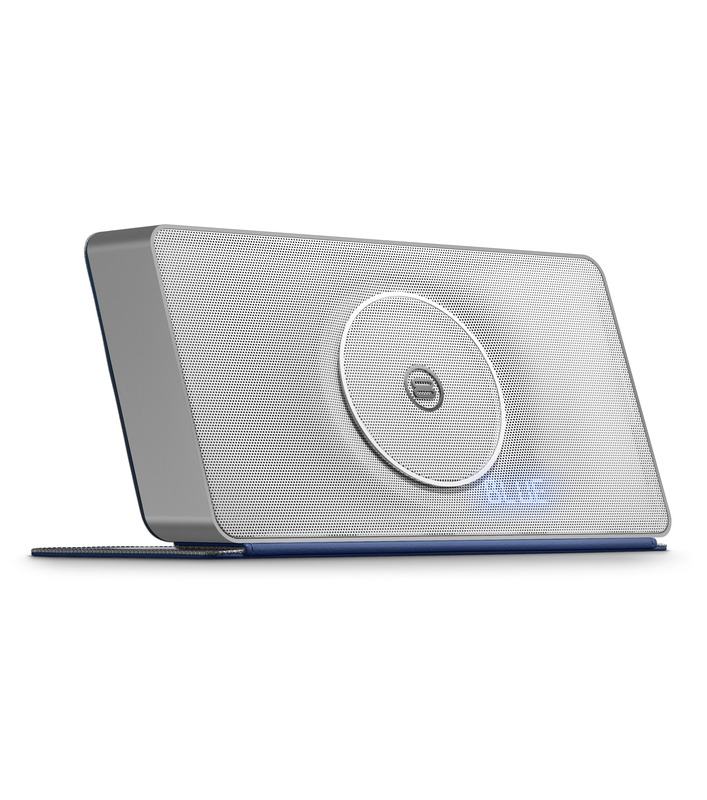 The Soundbook is a mobile Bluetooth wireless speaker, perfect for enjoying audio on the move. 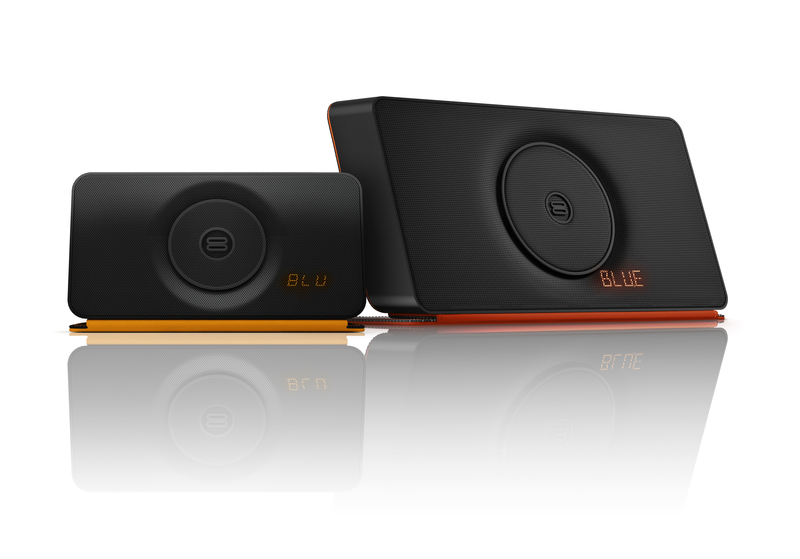 Tech Radar calls it "one of the best portable wireless speakers on the market" and Hi Fi World awarded it Five Stars. The Soundbook X3 portable Bluetooth wireless speaker is the newest product in the range, designed for portability around the home. It has already won numerous awards including an AV Forums Recommended Award as well as Android Magazine's Editor's Choice Award. Recombu also named it one of their Top 5 Wireless Bluetooth Speakers. 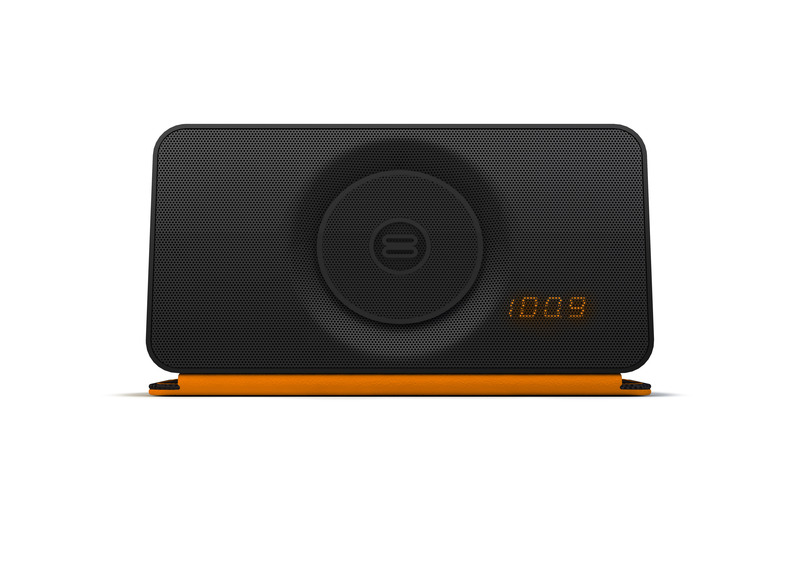 The Streamport Universal allows customers to connect and listen to music wirelessly from the latest media device via their current audio system. This easy-to-use device has been awarded an eTeknix Innovation Award and comes Tech Radar Recommended. The Soundbook is available at US$199.99 (CAN$219.99), the Soundbook X3 is priced at US$299.99 (CAN$329.99), and the Streamport Universal is available at US$49.99 (CAN$59.99). Stunning to hear, elegant on the eyes and designed in the UK - Bayan Audio. Bayan Audio was founded in 2011 by ex NAVMAN CEO and lifelong music enthusiast Prash Vadgama. Having launched with a range of award winning speaker docks, Bayan Audio extended its range in 2013 to include wireless audio products. The focus for Bayan Audio is on build quality to produce a natural sound with depth, balance and clarity, while the product design is contemporary and elegant. Bayan Audio products are available through quality independent and online retailers across the UK, as well as in Germany, Sweden, Finland, Denmark, Switzerland, Austria, Czech Republic, Croatia, Ukraine and Poland. Bayan Audio Inc. is run by Cameron Wilson, who has a wealth of both corporate and start-up experience in both North America and Europe. Bayan Audio's aim is to create outstanding quality products to help customers enjoy sound exactly as it was produced, wherever they are.